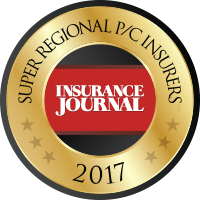 Our personal auto coverage is affordable and complete, so you and your family will have peace of mind on the road. Click below to learn more. 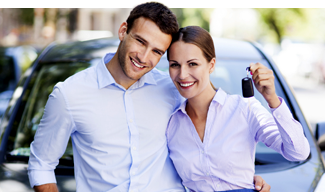 Learn more about our affordable coverage for your or your family's vehicles. 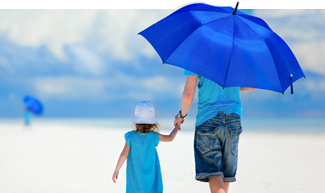 Protect yourself against a devastating financial loss of an unforeseen event with an Umbrella policy.